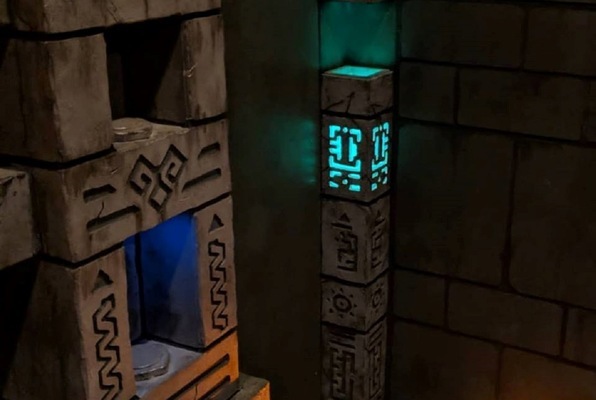 You and your team of treasure hunters have uncovered a cube-shaped artifact that you believe could lead you to the location of a lost Mayan temple. From what you have found in the texts you know this temple could be filled with hoards of hidden treasure. 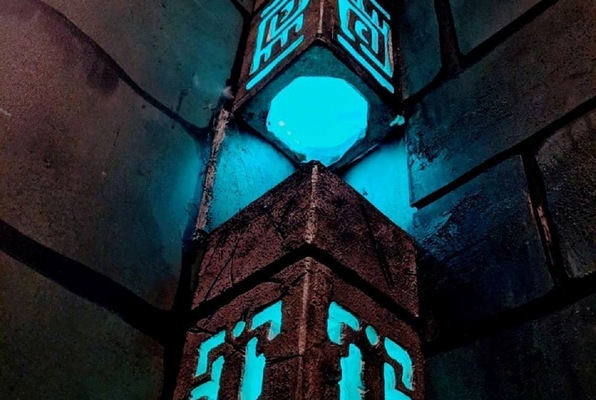 Unfortunately, a member of your group has betrayed you and stolen the cube! He left to find the temple on his own, and now you must try to catch up to him and get to the treasure before he does. 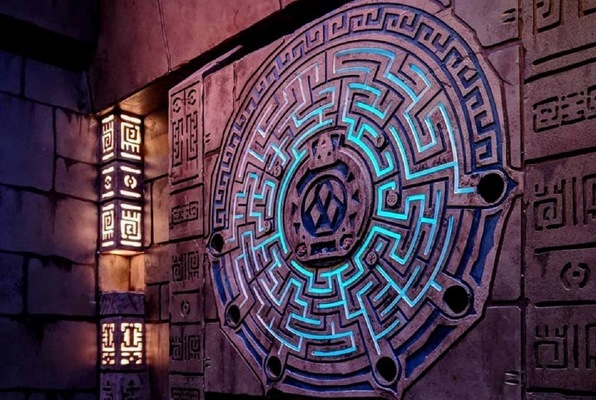 Beware, we have heard rumors that the temple is very dangerous and filled with traps for unwelcome visitors. If you don’t find him quickly, the temple very may well consume you! 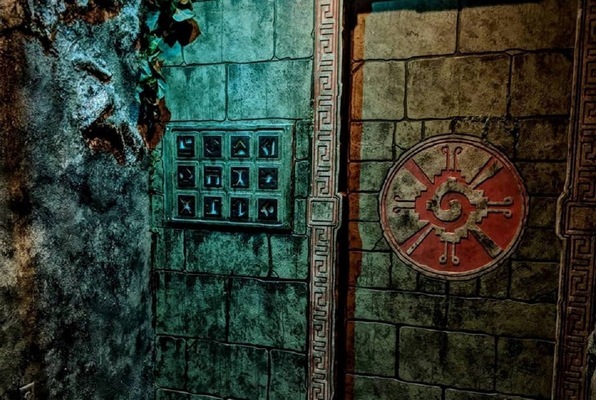 Reviews of escape game "Ruins of the Mystic Temple"